Check out the exclusive offers from our partners below. Thank you for joining us in Traders’ Library! This is your resource for concise and friendly trading education that’s absolutely free. Your membership gives you access to an exclusive library, as well as email content that will bring you closer to your trading goals. Remember to mark galenwoods@tradingsetupsreview.com as a “safe sender” with your email provider, so you get all of the good stuff we’ll be sending you! We’re so glad to have you with us. 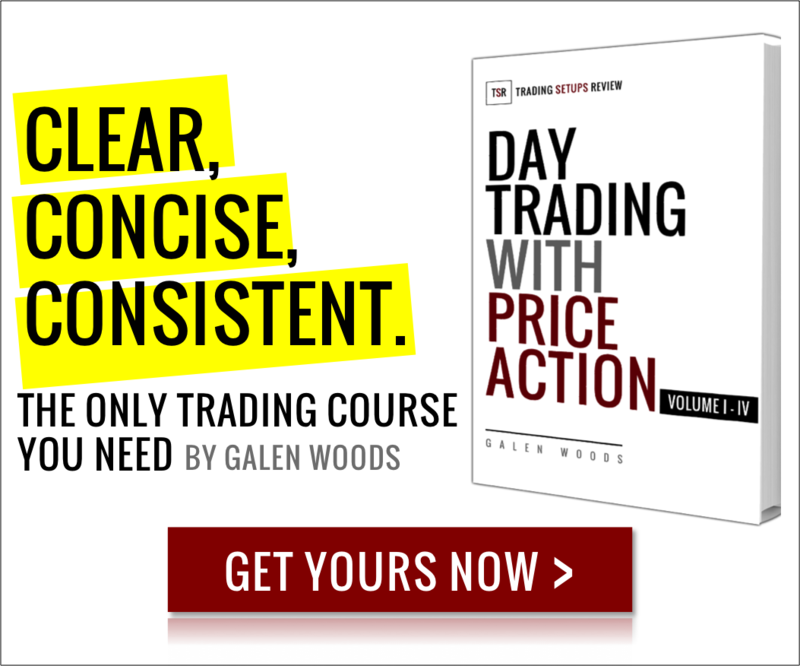 Start your price action trading education now.